happened and it is kind of spooky. On June 20, 1940, Soviet archaeologists uncovered the tomb of Tamerlane, a descendant of Genghis Khan. A warning inscription read "Whoever opens my tomb will unleash an invader more terrible than I." They opened it anyway. 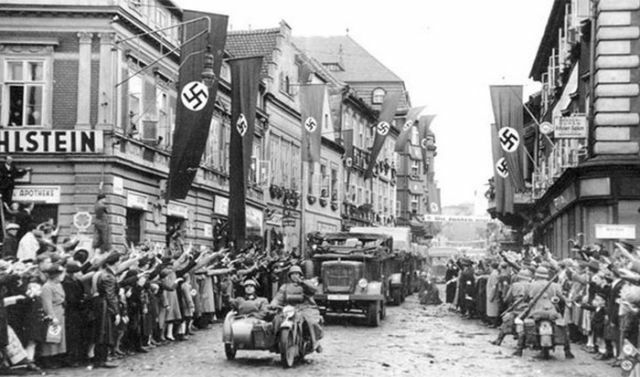 Germany invaded the Soviet Union two days later. 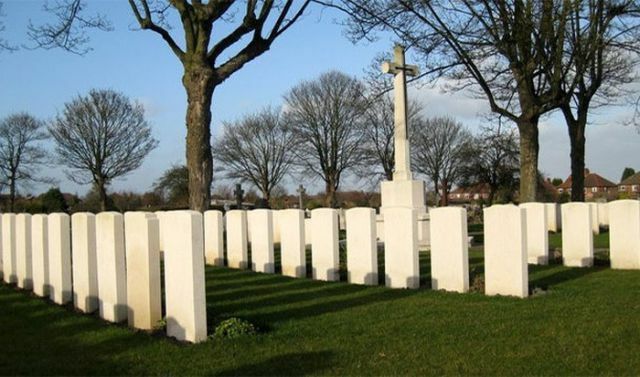 The first British soldier killed in WWII is buried, randomly, next to the last British soldier killed in WWII--A startling coincidence in a war with more than 383,800 British military deaths. 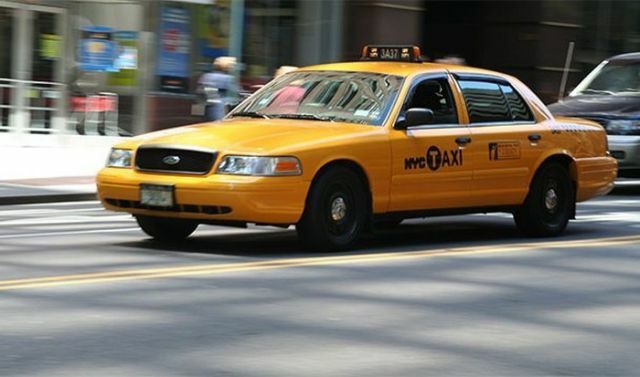 In 1975, a man was killed when he was struck with a taxi in Bermuda. An unlucky passenger had to witness it. A year later, the same taxi driver was driving the same passenger when the taxi struck and killed the original victim's brother. 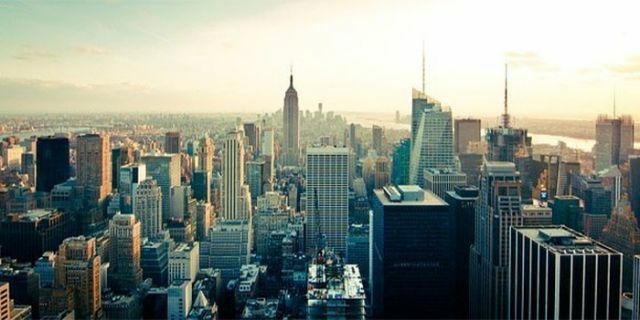 When designing the landscape scenes for video game Deus Ex one of the artists left out a major landmak of the New York City Skyline: the Twin Towers. To cover the flub, the game made up something about a terrorist attack. This game was made in 2000. 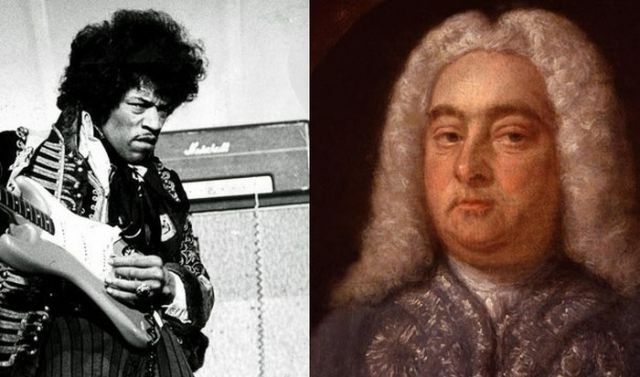 If not for the 200-year difference, Jimi Hendrix and George Handel would have been neighbors. They lived at 23 and 25 Brook Street, respectively, in London. Edgar Allen Poe's only novel, The Narrative of Arthur Gordon Pym, tells of an ill-fated Antarctic voyage. In one scene, four shipwrecked survivors, adrift on a raft, decide to eat the cabin boy, Richard Parker, to survive. 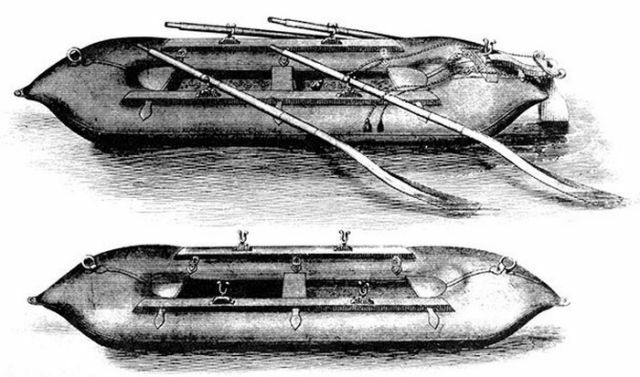 In 1884, a ship called the Mignonette sank, leaving four survivors. They, too, decided to cannibalize the cabin boy to survive. The cabin boy's name? Richard Parker.